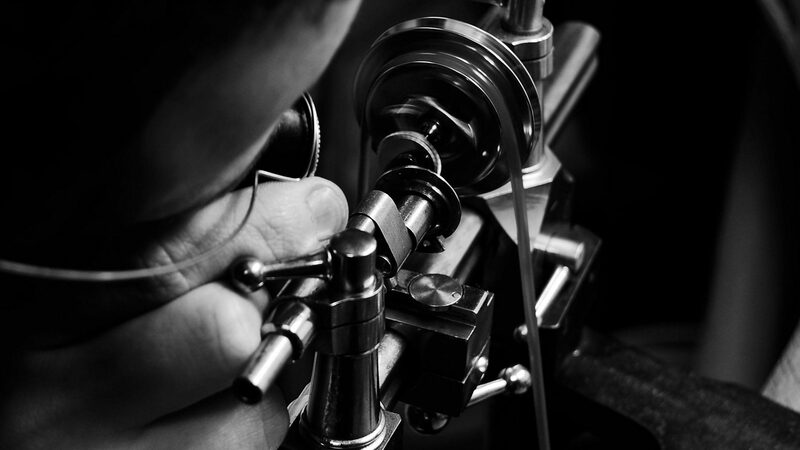 My works are conceived to resist the passing of time in the manner of the masterpieces of the watchmaking masters of the past. That is to say, hand-made fabrication using long-lasting materials. The underlying principle is that each component will be designed to be completely repairable without the need of sophisticated equipment. This is the reason why my timekeepers are made with a higher number of components than usual. 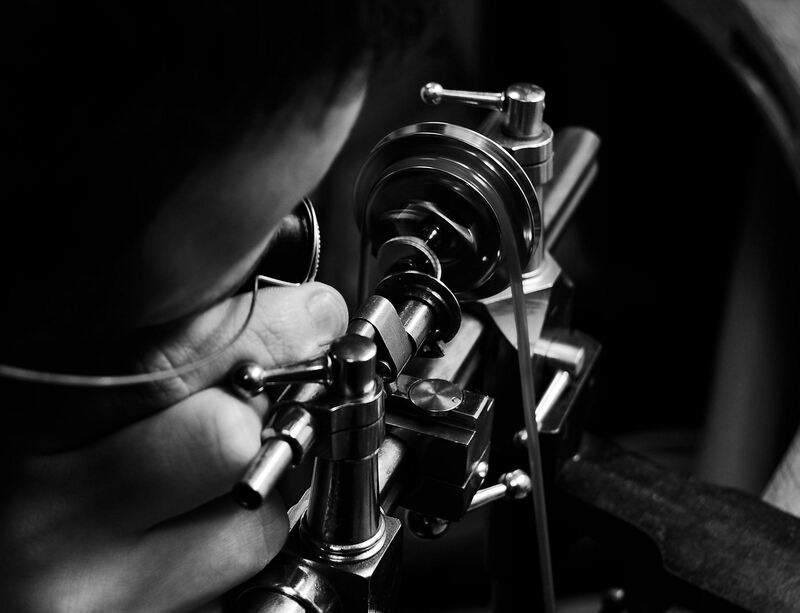 Future watchmakers will only need to master the techniques of the traditional watchmaking craft in order to restore them.